Vitamin D, a fat-soluble vitamin stored in the body, promotes calcium absorption and helps keep bones strong. Vitamin D is present in few foods, but is often added to products, such as milk, eggs and cereal. People get vitamin D from sun exposure or supplements. Vitamin D deficiency in the United States is a serious problem, affecting about 75 percent of teens and adults, according to Scientific American, and it can be responsible for causing chronic fatigue. Only recently have experts begun looking at the link between chronic fatigue and vitamin D. In 2010 the “Scandinavian Journal of Primary Healthcare” investigated vitamin D levels in patients with muscle pain, headaches and tiredness. In 58 percent of the 572 male and female patients, one-third was found to be vitamin D-deficient. At one time it was thought that vitamin D deficiency mainly lead to rickets in children and softening of the bones as well as bone pain and muscle weakness in adults. Experts now realize the condition causes far more problems, including fatigue, depression, sleep disturbances and mood swings. It’s also related to heart disease, stroke and weight loss, according to Dr. Marcelle Pick, an OB/GYN and co-founder of the Women to Women Clinic in Yarmouth, Maine. The only way to definitively detect a vitamin D deficiency is by voicing your concerns to your physician and requesting a diagnostic test. Once you’re diagnosed it could take three to six months to reverse the condition. The best way to replenish vitamin D stores is by getting 15 to 20 minutes of direct sunlight each day and consuming the recommended daily allowance, or RDA, for adult women, which is 600 international units, or IU. Many doctors today receive little, if any, training on diagnosing or identifying a vitamin deficiency, according to Dr. Pick. 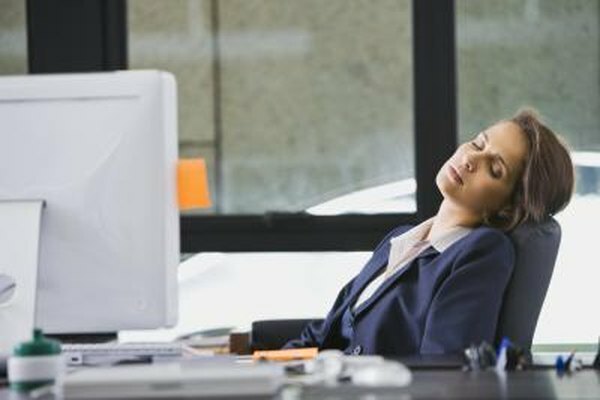 Since fatigue is also a universal symptom for any number of physical or mental problems such as arthritis, chronic pain, depression or even a busy lifestyle, it makes diagnoses even more difficult. If you’re obese, have diabetes, heart disease or cancer, you may be at higher risk for vitamin D deficiency.